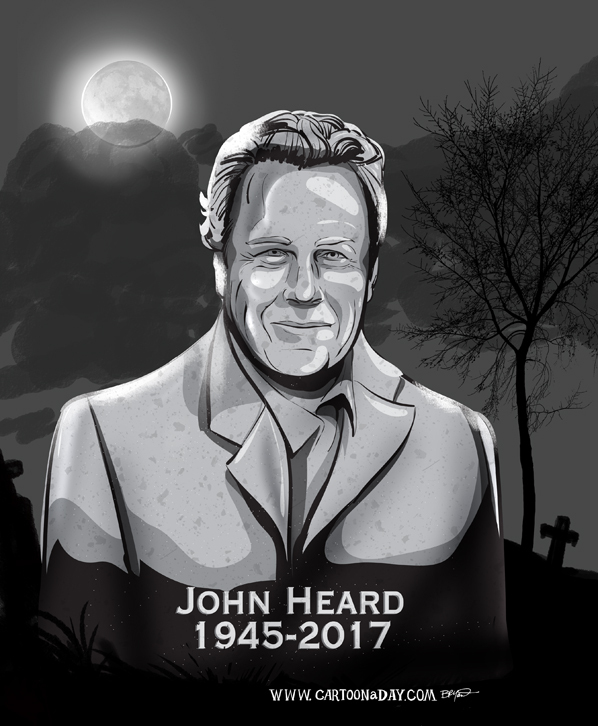 Celebrity actor John Heard has died at age 71. He was most noted as the Dad in Home Alone, but has had a long acting career. I honor him in this tribute as I do with many celebrities with a custom gravestone.